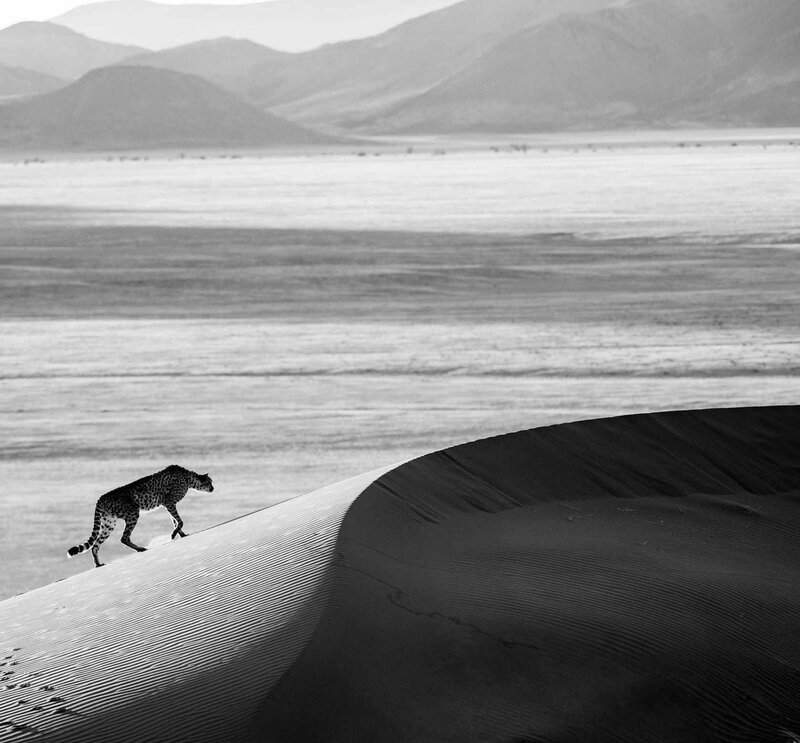 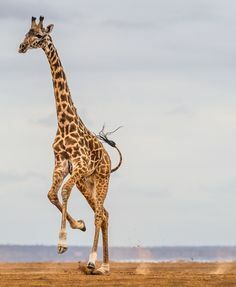 David Yarrow on Twitter: "On the Prowl... A #Cheetah ascends a sand dune in #Namibia. 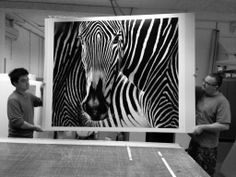 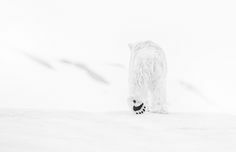 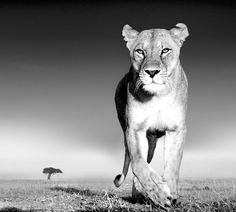 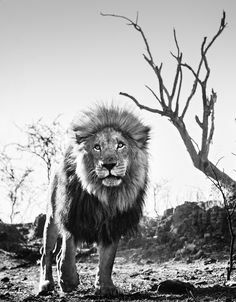 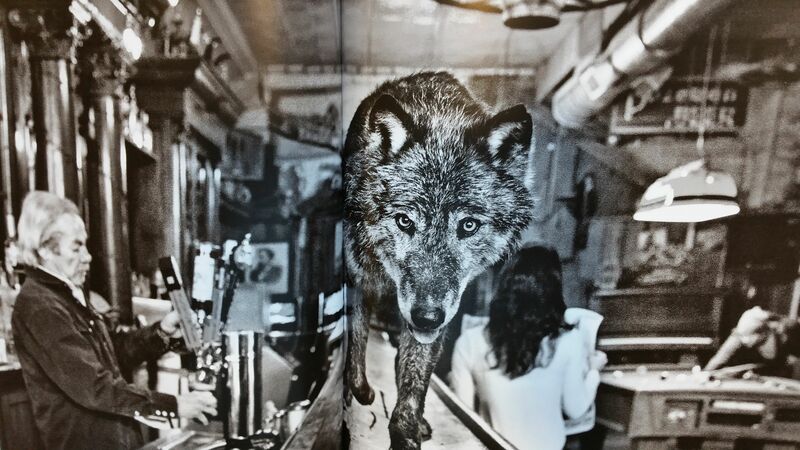 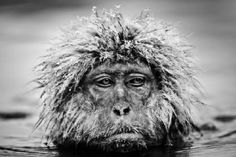 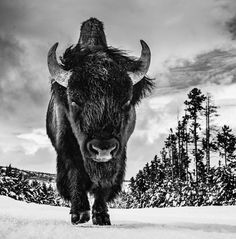 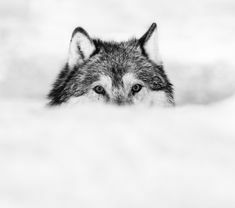 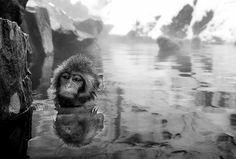 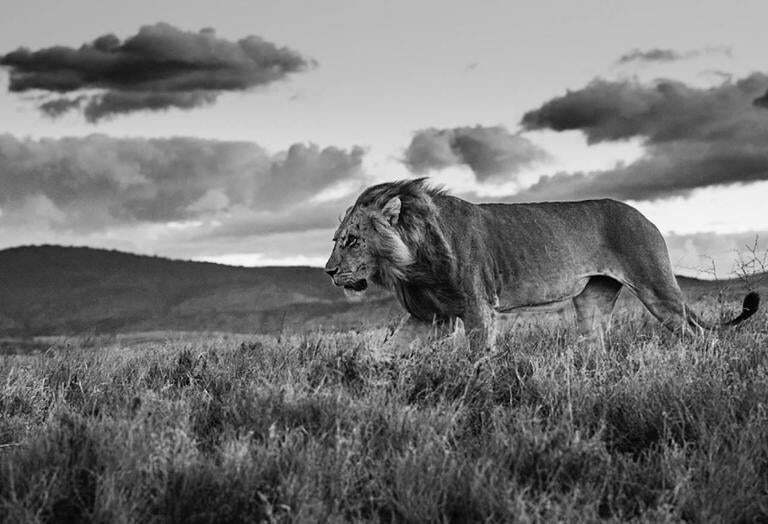 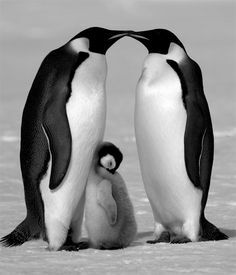 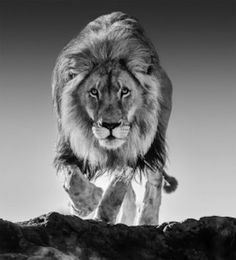 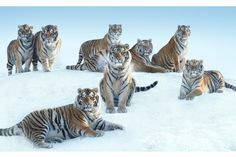 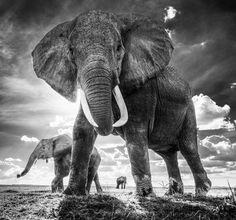 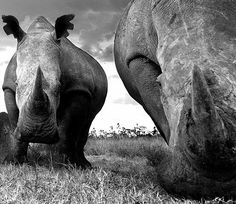 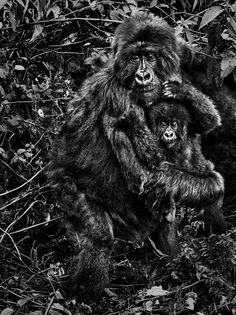 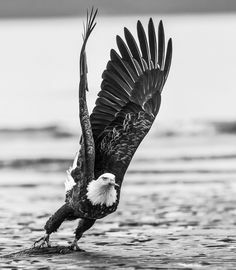 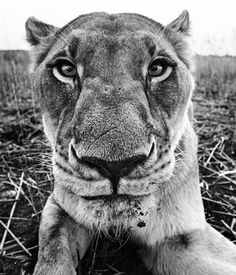 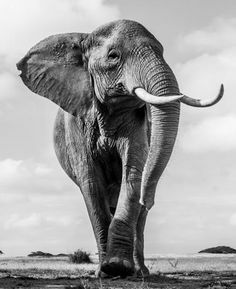 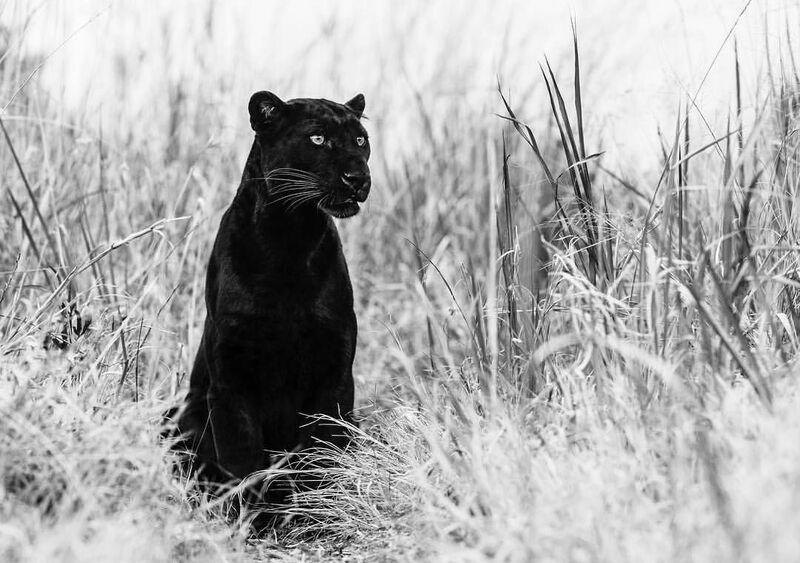 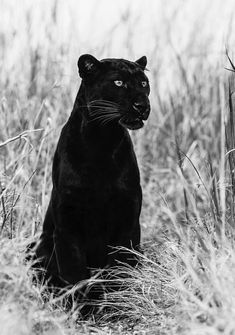 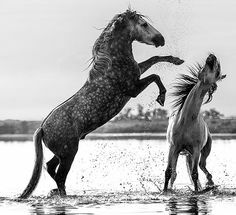 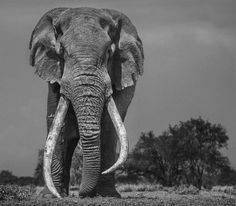 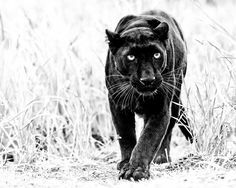 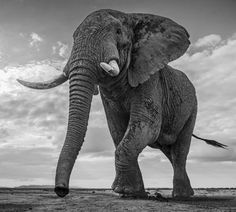 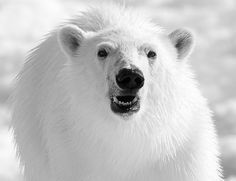 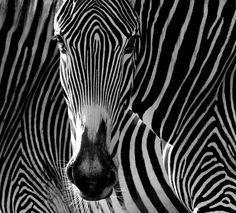 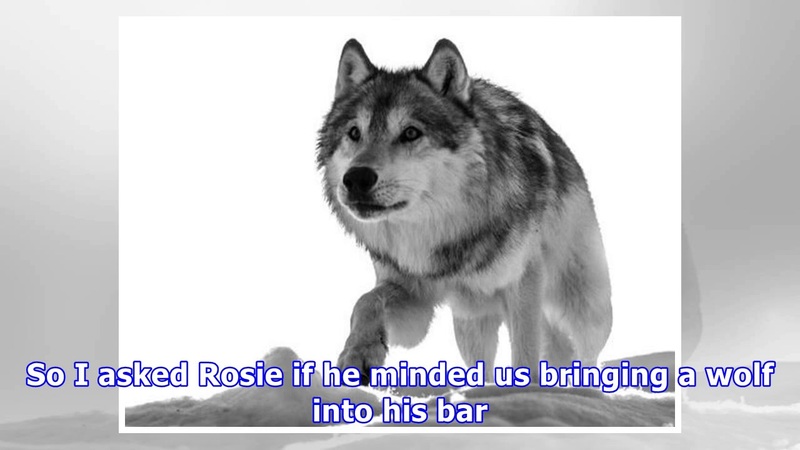 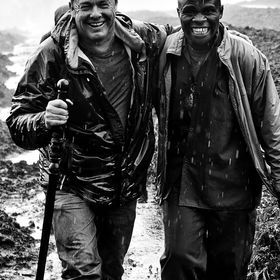 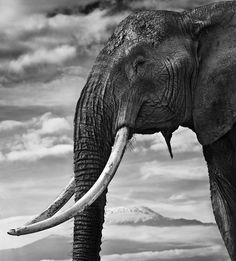 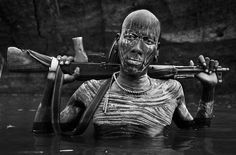 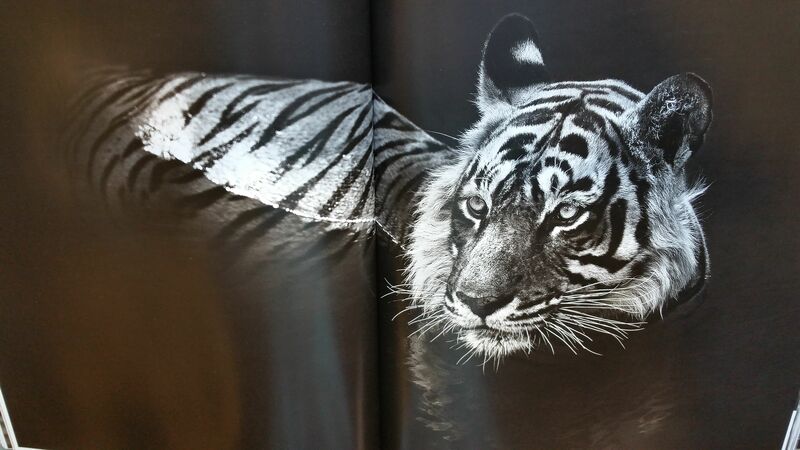 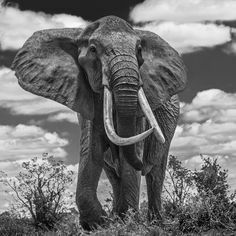 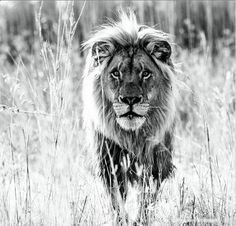 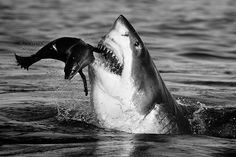 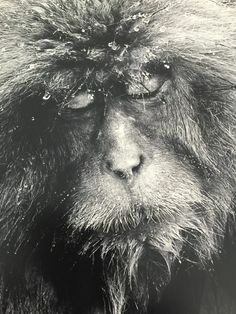 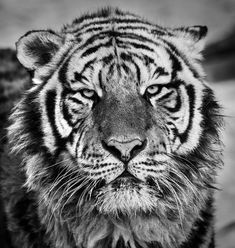 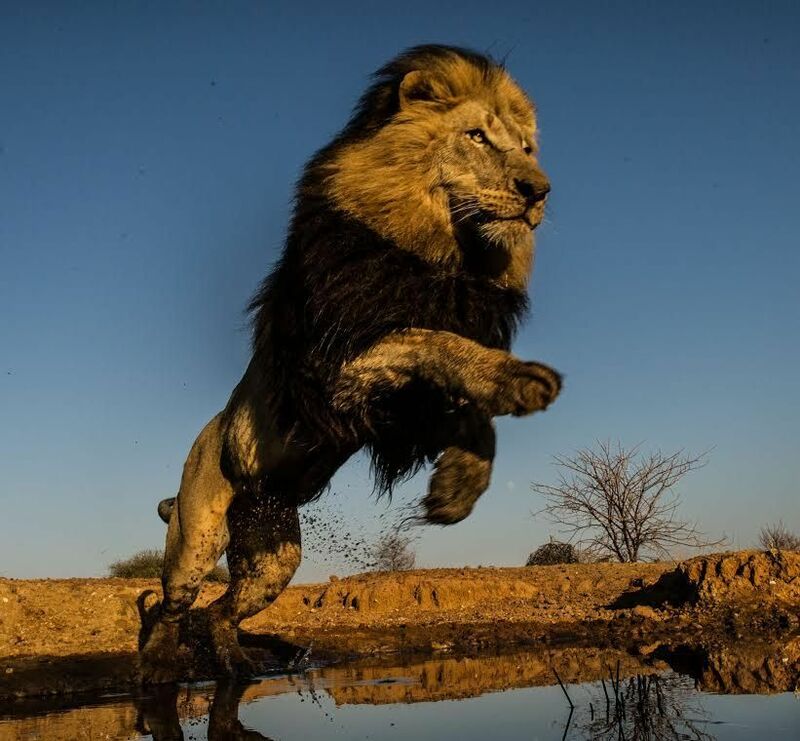 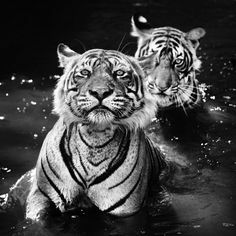 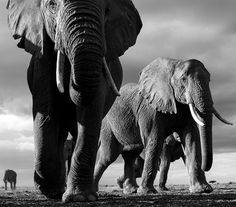 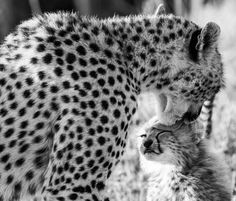 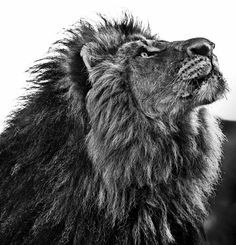 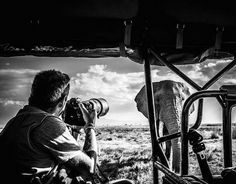 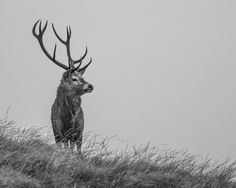 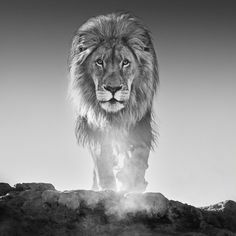 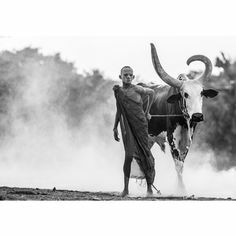 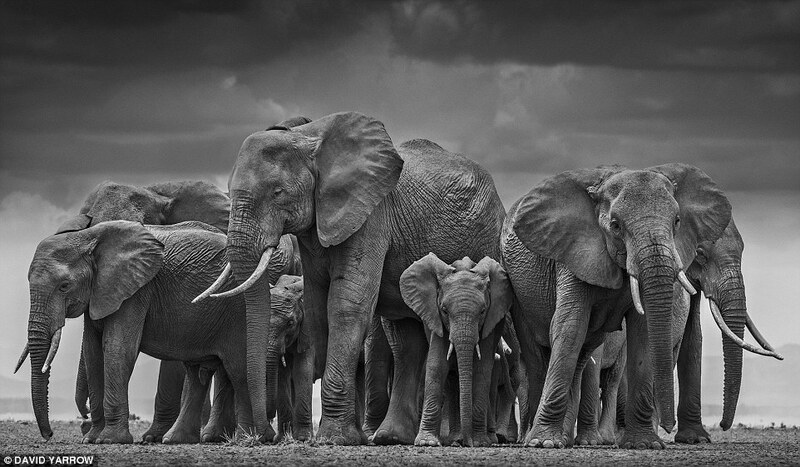 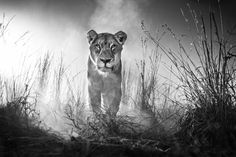 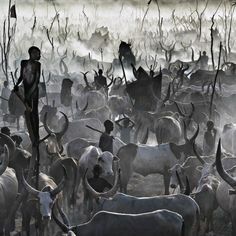 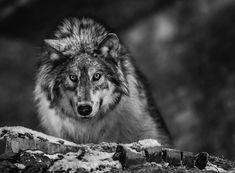 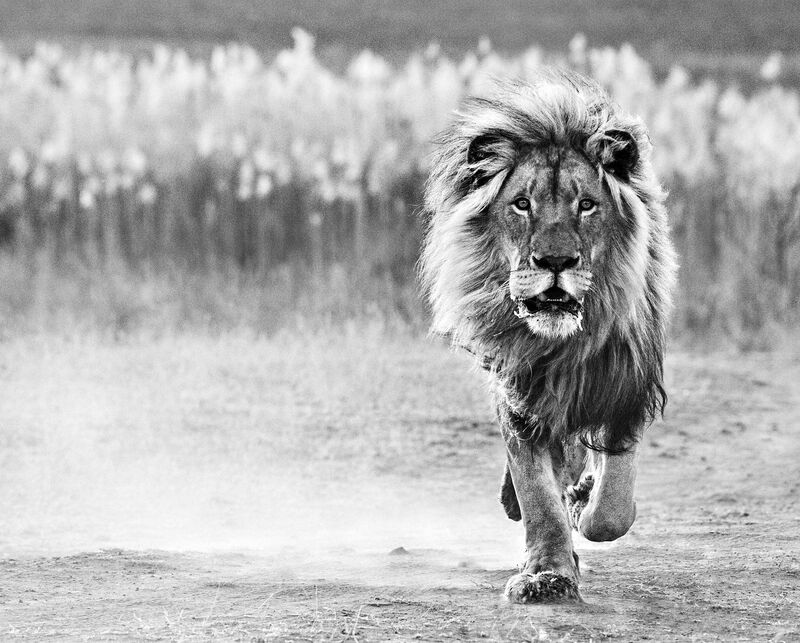 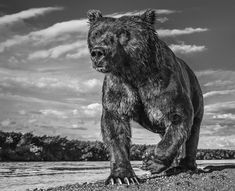 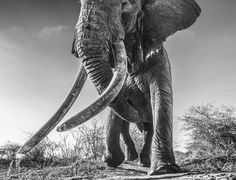 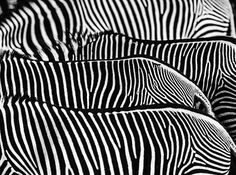 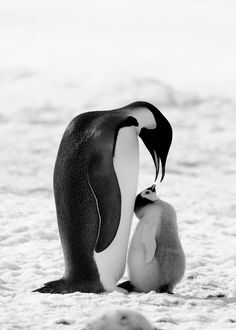 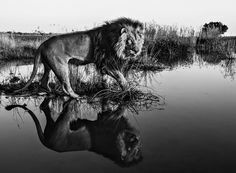 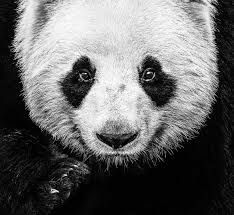 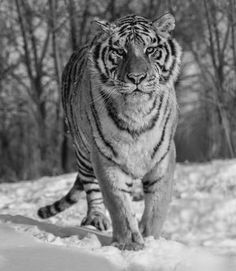 http://t.co/42dUoJI0Ip"
David Yarrow Photography More Animals here. 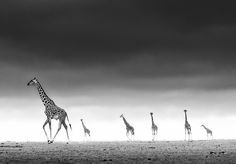 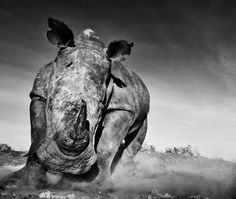 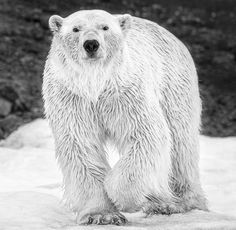 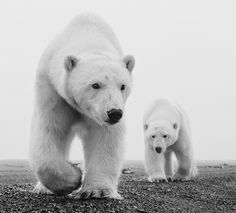 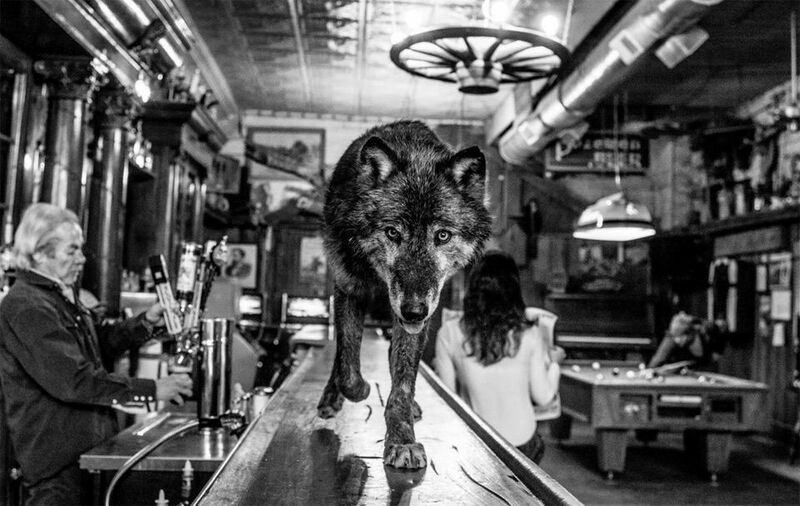 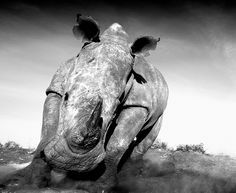 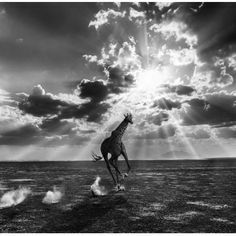 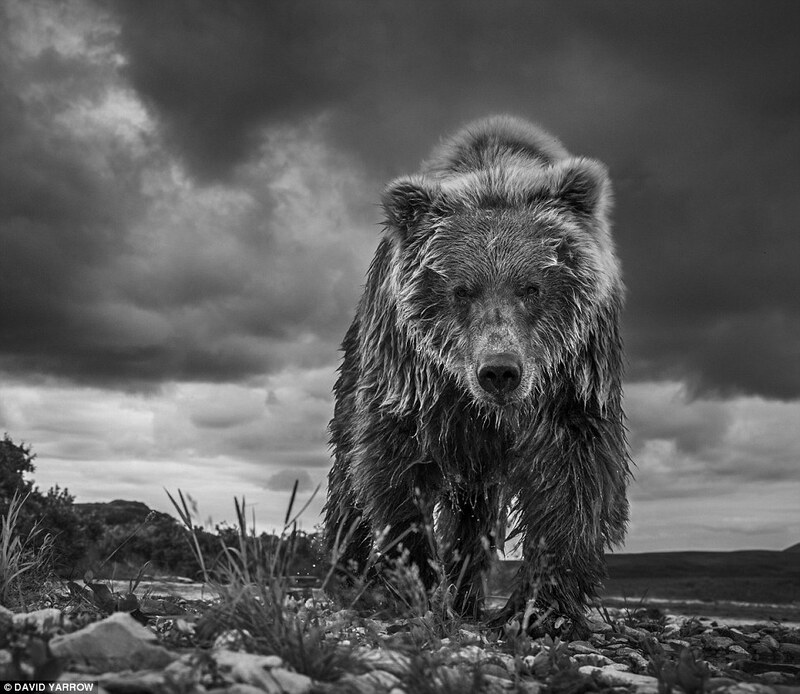 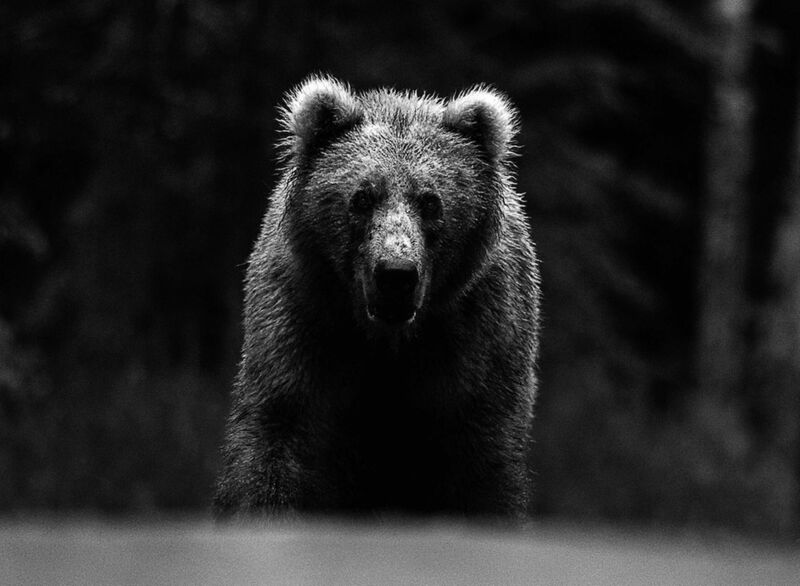 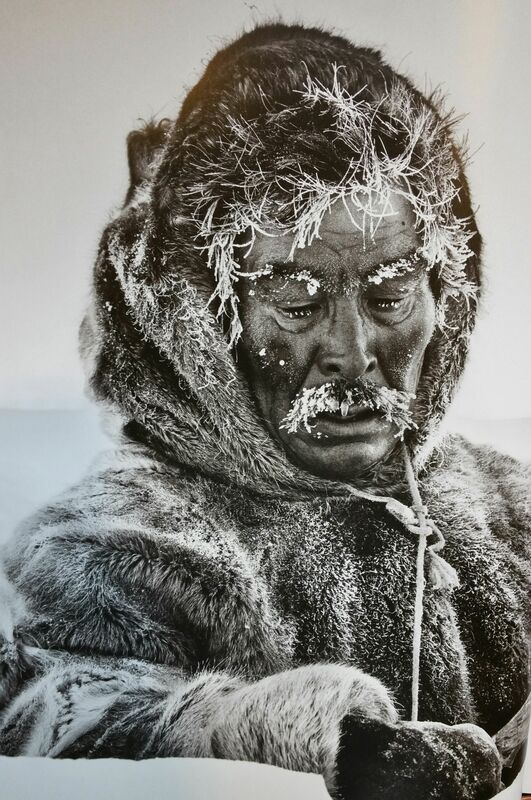 Photographer David Yarrow takes stunningly surreal images of wildlife.